Elko is the place for families, young and old to enjoy racing spanning the generations. Racing over the past fifty plus seasons at Elko has been nothing short of action packed for race fans, crews and drivers. 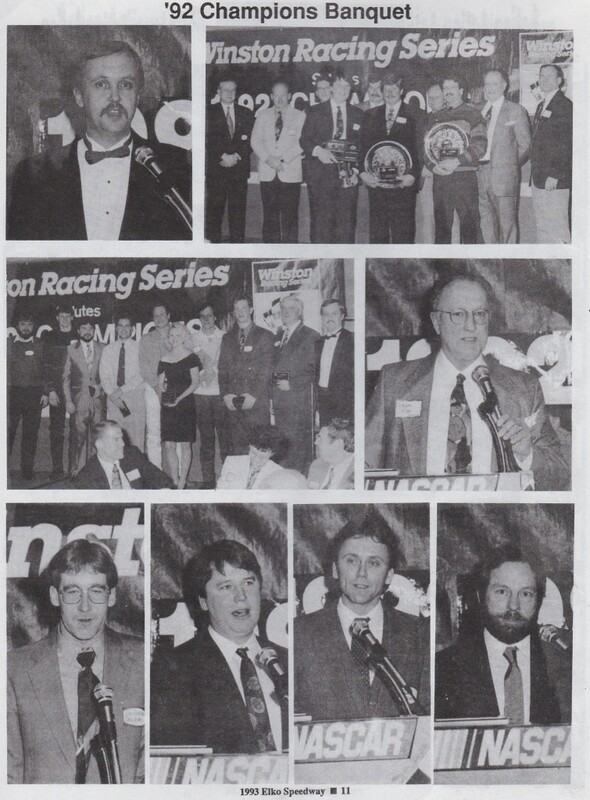 Drivers from all over the Midwest have competed in our NASCAR sanctioned races every Saturday night. Families are able to watch in excitement as our track champions raced to the top. 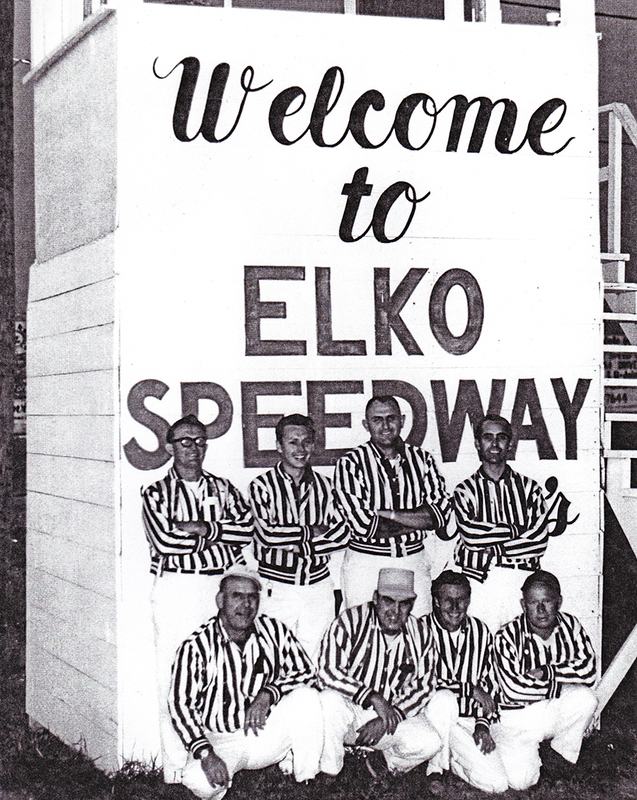 For many Elko fans this has been a lifelong experience and since it’s beginnings Elko has always been a place for high-speed entertainment. 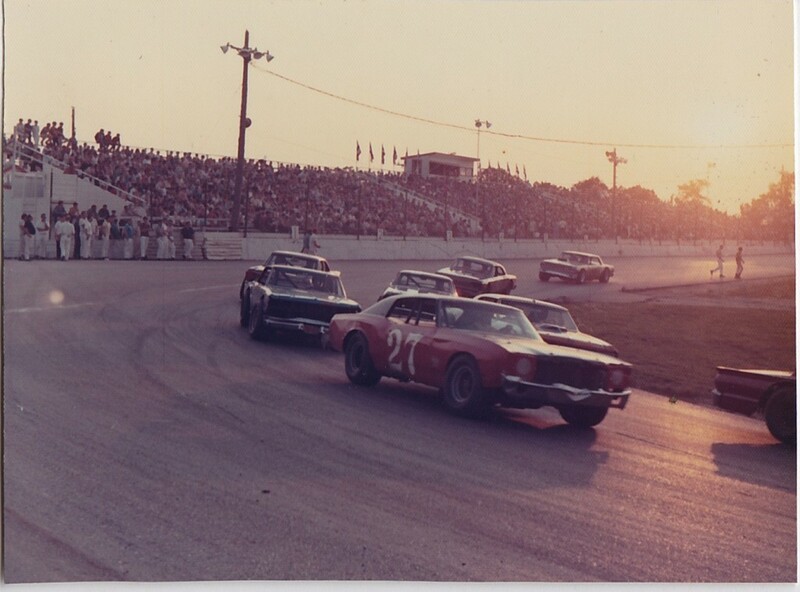 The track opened in the summer of 1965 and has since been one of the Midwest’s top short tracks. 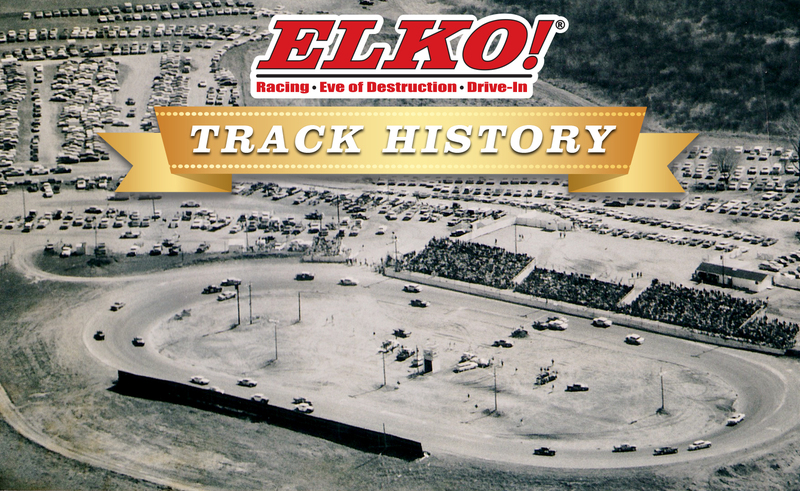 In 1987 Elko became one of the very few short tracks in the United States to be NASCAR sanctioned. Since then, brand new grandstands have been added alongside many other changes. We cherish our history at Elko and look forward to continuing this tradition for many generations to come. 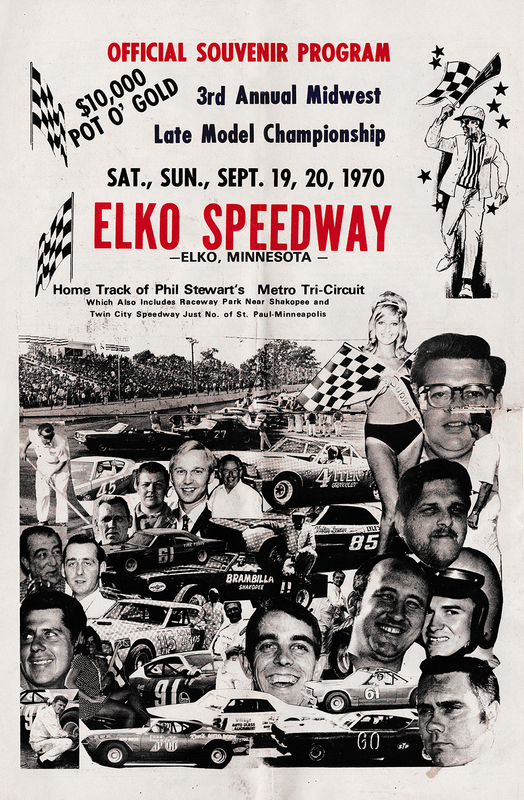 In 2005 Elko set out to honor the legendary drivers, die-hards, dedicated race enthusiasts and great contributors to the Midwest racing scene. These individuals have carried the torch and inspired the spark that fuels the passion at Elko. 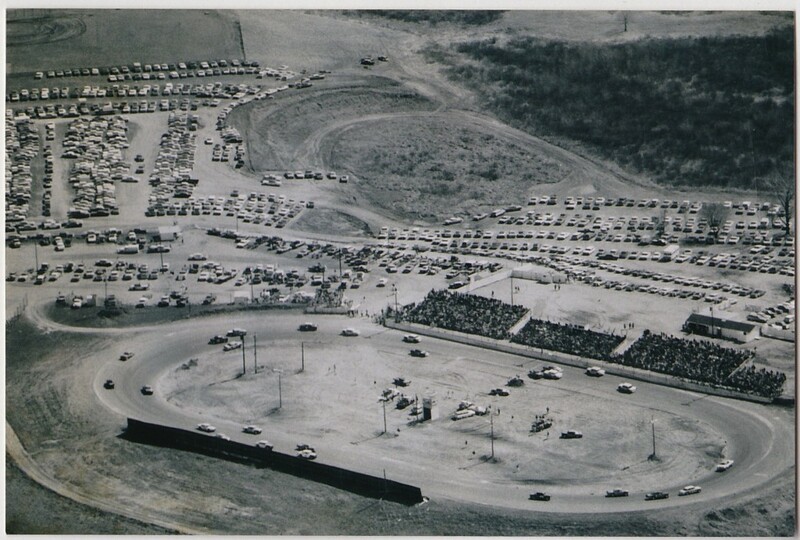 From the 1960’s all the way to today race fans have witnessed many champions cross the finish line at Elko. We have compiled a list of those champions and hope to share this history with many generations to come. Inspired by the greats, this tribute today provides young racers, our future champions a placeholder to aspire to see their names. Click the image above to see a complete historical breakdown of our champions! 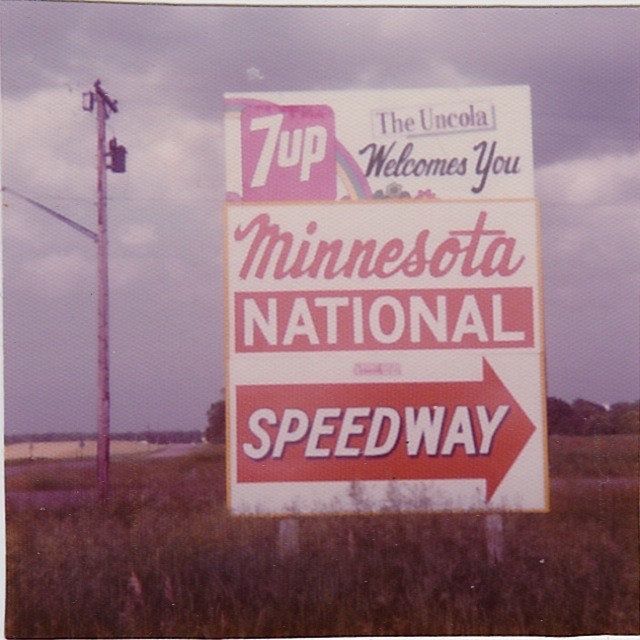 Back when we were Minnesota National Speedway, photo taken in 1975. 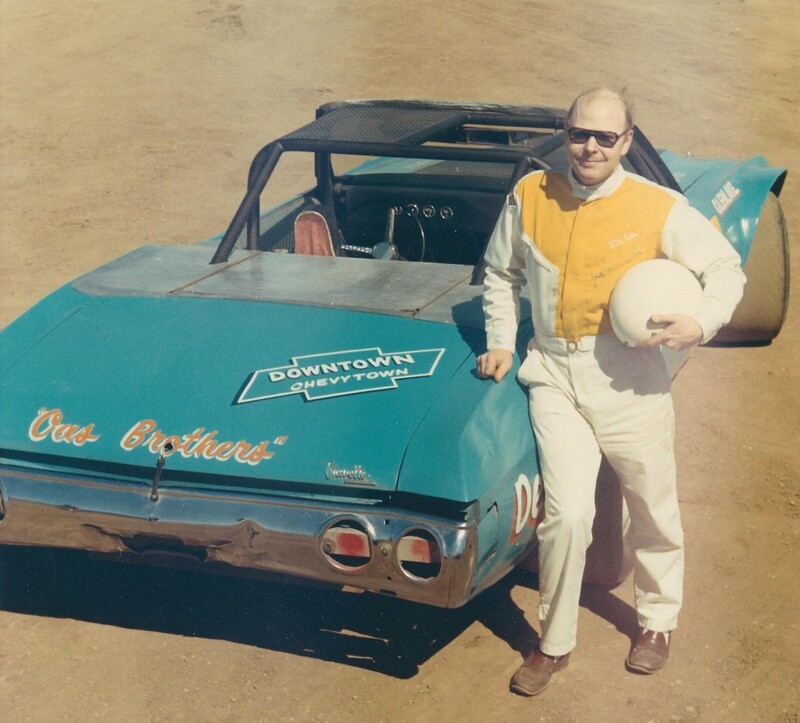 Hall of Famer and previous owner of Elko Speedway, Bill Oas stands next to his 1972 Chevy Convertible in the motor pits at Elko Speedway in the spring of 1972.